Hello Friends, Watch MOMOS EATING CHALLENGE and enjoy Momos Eating Mukbang with Spicy Momos Chutney till the end for Momos eating Yummy, Tasty Punishment with Momos chutney. In this video, Me (Ashish) and My Big Brother (Ankur) are trying to entertain you by Momos Eating Competition. Hope you will like this Momos Eating Mukbang. 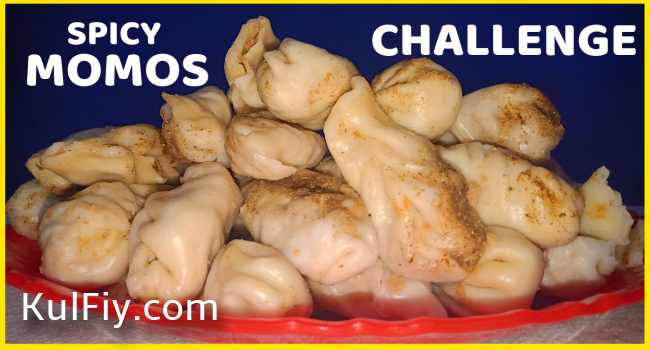 We have divided this momos challenge into 3 Rounds. Anyone will have to win at least 2 momos eating rounds to win this challenge. The loser will be punished by spicy momos chutney. momos ki chatni, momos ki recipe, momos eating show, momos eating chinese, momos eating race.